Rico Short, DMD, describes regenerative endodontic procedures as a viable treatment option to biologically replace damaged, diseased, or missing structures such as dentin, root structures, and cells of the pulp-dentin complex in immature necrotic permanent teeth without performing conventional endodontic therapy. This article is peer-reviewed and available for 2 hours of CE credit. 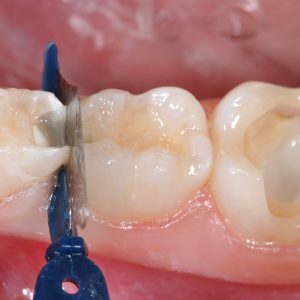 Learning Objectives: After participating in this CE activity, the individual will learn: Principles of regenerative endodontics in the treatment of immature necrotic permanent teeth. 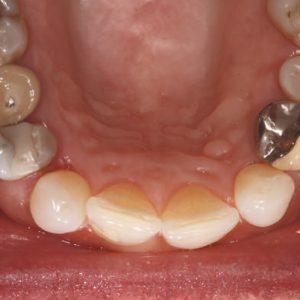 Clinical protocol for treating immature necrotic permanent teeth with regenerative endodontics.